Find your previous event information and renew it. This is the easiest way to get started. Click on previous event title to update and renew the registration orr click the start new registration below. No previous registration found. Please click Start new. 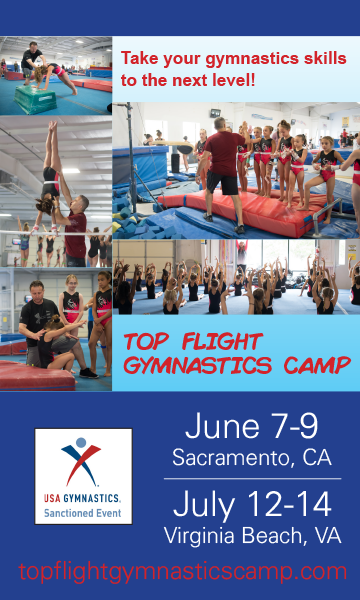 Start your new event registration by entering in your event title on the left (example: 2014 International Gymnastics Challenge). We will search for any of your previous events with the same or similar title so that you can easily reregister, or just click the New Event button to skip this step. Tip! Logon with your MSO account and we will present you with a list of all previous events you have registered for easy editing, and reregistering. MeetScoresOnline is a free hosting service for publishing your gymnastic scores. You can publish your scores anytime after the event has taken place or while the event is taking place. We encourage you to publish your scores as frequently as possible. Doing so greatly improves the quality of your meet. Your audience will enjoy looking up scores directly on their phone or tablet while the event is taking place right there from the stands. And for those who didn't make it to the event, they can follow along from their computer at home.